Zero Tolerance is an American-manufactured brand of the company Kai USA Ltd. The name was inspired by the company's mission for zero tolerance of less than the very best. 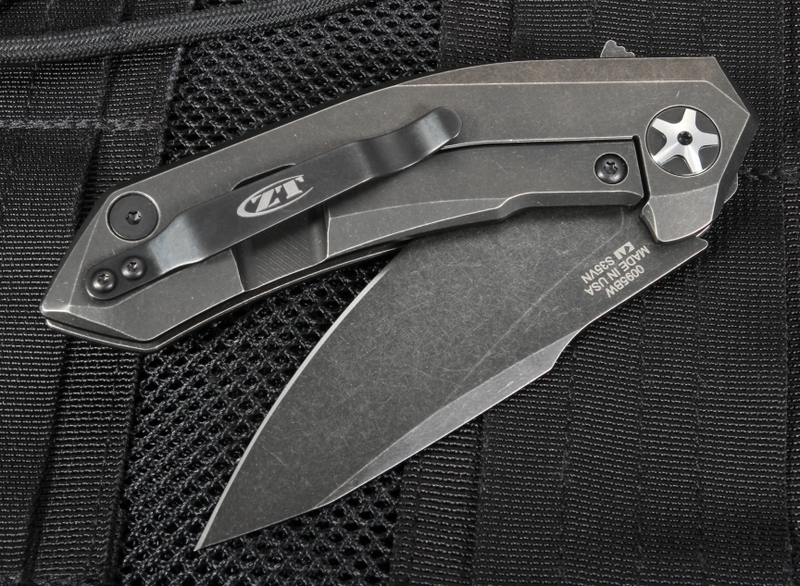 The ZT brand first made its debut in 2006 to meet the need of professionals in the military, first responders, and law enforcement for a Made-in-the-USA hard-use knife. Initially, the company only manufactured combat knives. 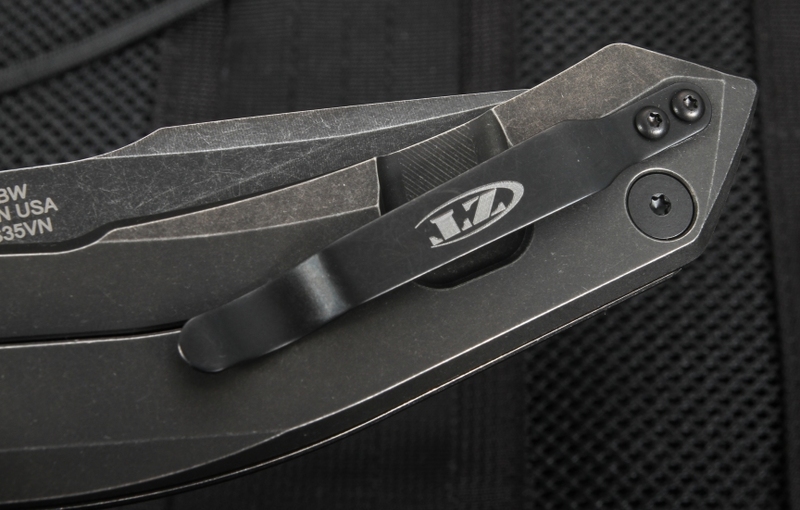 The line has since expanded to include general use and premium knives, including tactical every day folding carry knives such as the Zero Tolerance 0095BW. 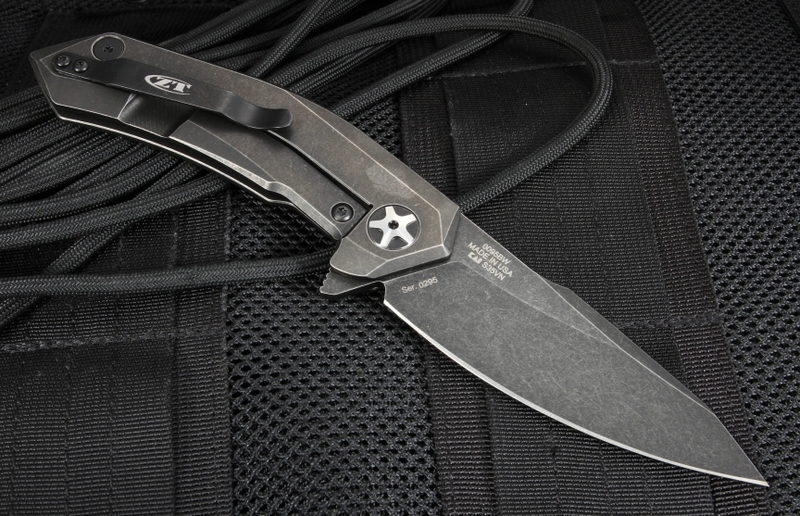 This knife has a dramatic look and top performance for everyday carry. 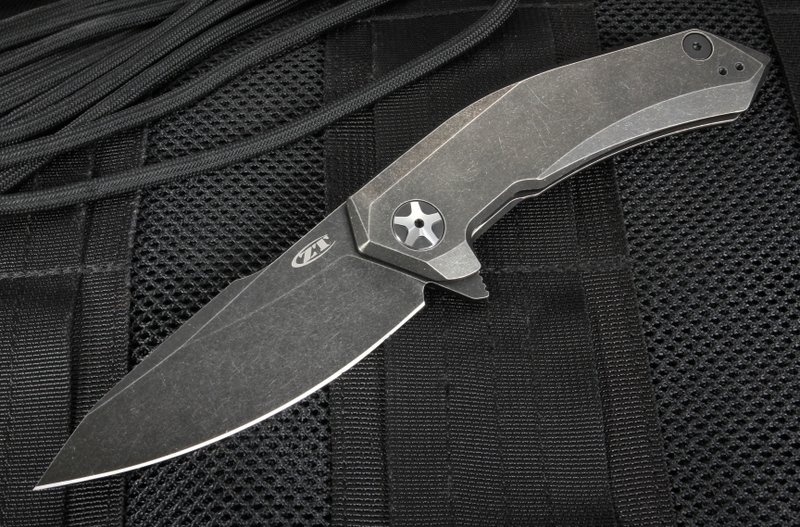 The blade is made of S35VN steel and has a tungsten DLC, a hard diamond-like coating with a blackwash finish. Added niobium to the steel alloy gives this powdered metallurgy steel improved toughness over S30V without loss of wear resistance. The blade measures 3.6 inches. The weight is 5.3 oz. The blade comes very sharp, sharp enough that it can easily be used to cut paper with few to no catches. It can be used to cut chords, open packages, and trim line. 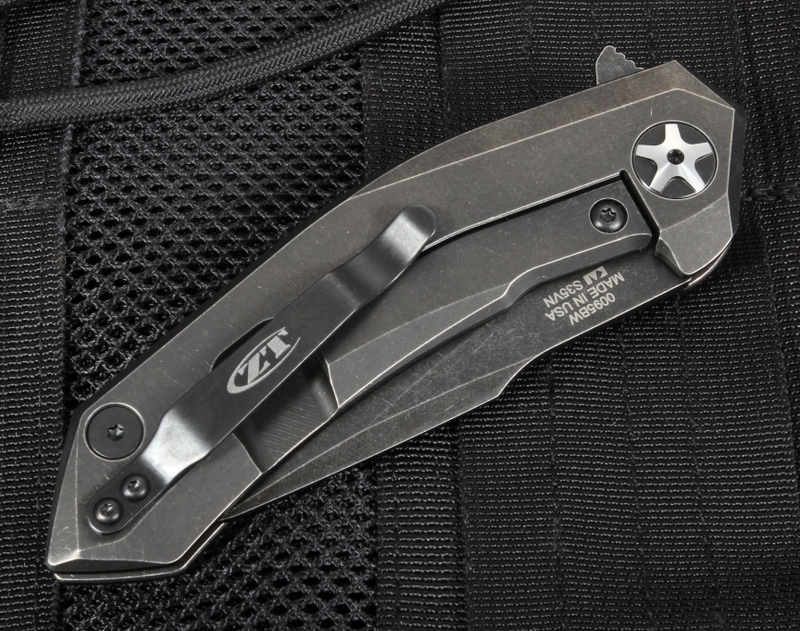 This everyday carry blade stays sharp through weeks of hard use. 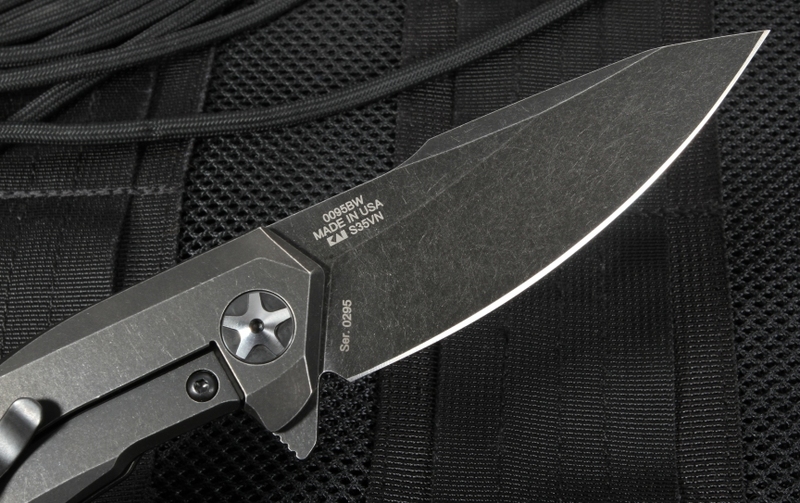 The handle is made of titanium and features the blackwash finish. The clip leaves the knife sitting high in the pocket or on the belt. The length closed is 4.9 inches, and open is 8.4 inches. It features the KVT ball-bearing opening system, which is the next best thing to assisted opening. For added convenience, the clip is right/left carry reversible. It also features a titanium frame lock bar with a hardened steel insert. KnifeArt is an authorized dealer, and we always guarantee fast free shipping. Payment is now even easier, as we can accept PayPal. KnifeArt only carries the highest quality knives in our curated collection. I didn't expect this knive to be so sharp and awesome. Shipping was fast for hawaii. This knife exceeded my expectations. Highly recommend for quality EDC. Finish is awesome. Razor sharp out of the box.